to be a horse . 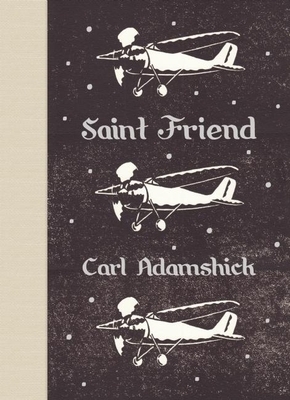 . .
Carl Adamshick's first collection, "Curses and Wishes: Poems," won the Walt Whitman Award in 2010, and was published by Louisiana State University the following year. His book was selected by Marvin Bell. Adamshick's poems have appeared in the "American Poetry Review," the "Harvard Review," the "Missouri Review," "Narrative," the "Oregonian," and elsewhere. He's received an Oregon Literary Fellowship from Literary Arts and is a cofounder of Tavern Books (Portland, Ore.), which he runs with former Stegner Fellow Michael McGriff. Adamshick was born in Toledo, Ohio in 1969 but grew up in Harvard, Illinois. He lives now in Portland, Oregon.